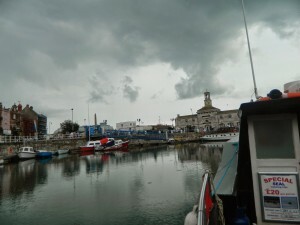 Ramsgate is a typical English seaside town plus lots of added attractions. It has a working harbour and it’s one of my favourite places to sit and have a cup of good coffee and watch the boats coming in and going out with the ever changing sky. 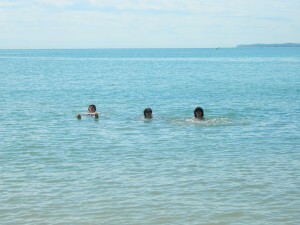 Believe it or not you can swim in the English Channel! Walking along the white cliffs (up to 8km) with stunning sea views. nature walks (up to 9km). you can cycle (we have spare bikes) along safe scenic routes. fishing trips for mackerel and sea bass. golf (we have spare golf clubs). tennis (just round the corner!). 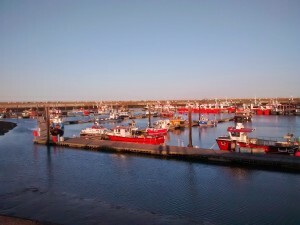 Ramsgate has really good places to eat out and the best Indian restaurant, Kumar’s and the best fish & chips, Peter’s Factory. There are some great pubs – our favourite is Queen Charlotte’s, with local beers. A really small old cinema in Broadstairs and a much smaller theatre in Margate called Tom Thumb! Lots of pubs with jazz and country style music.The Ramsgate Music Hall. 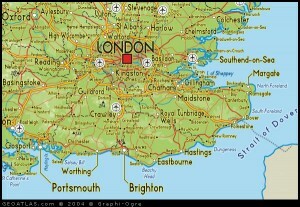 We are 75 minutes away from Central London by train. Visit galleries and museums, or walk around Chinatown, or watch street theatre in Covent Garden. 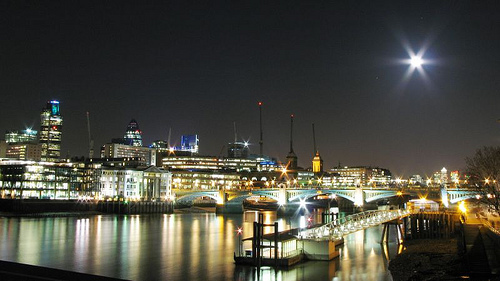 There’s so much to do for free in London. 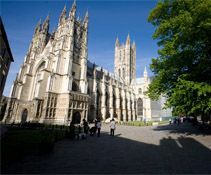 We’re very close to Canterbury with its cathedral and historic buildings.